"From the first page to the last, Jalen Deluca’s exploits with his friends will keep readers in suspense. 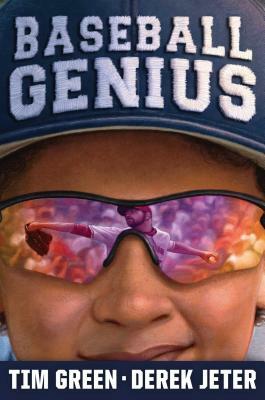 Green and Jeter know how to grab readers and keep them hooked all the way through this middle grade sports fiction. It is a page turner for baseball fans who revel in realistic gamesmanship and play-by-play excitement. This is a winner!" "The tale offers plenty of sports action as it scrambles from base to base past sudden obstacles and personal challenges." "Bound to be popular among Green fans and sports fiction middle grade readers."